You can definitely learn English at home! This is great news. The question is how to do this. It's a great question and I hope that this information will help steer you in the direction that is right for you. There are many different ways to learn English and what works for one person may not be the best method for the next learner. There are so many excellent resources to help you learn. I will continually update this page as I try out new learning materials. 1st: Invest in a good learner’s dictionary & grammar book. 2nd: Invest in learning materials to help you practice reading and listening as well as develop your vocabulary. 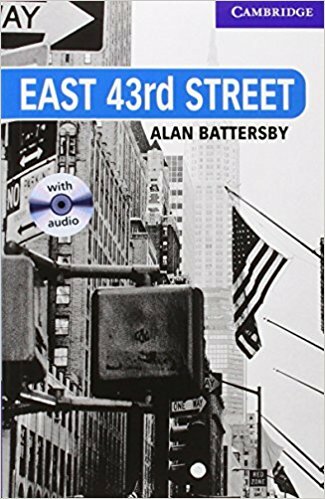 English readers and audio books are great choices. 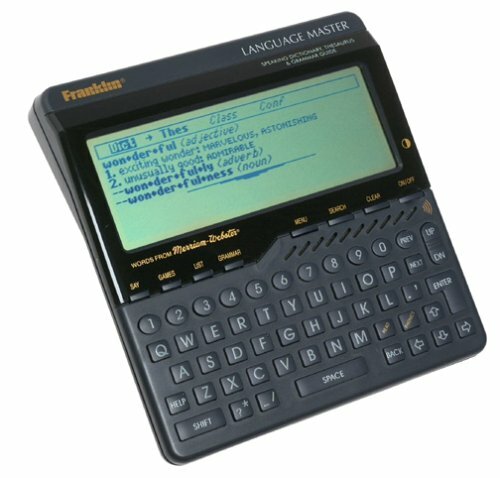 If you have the money, special software, apps, electronic dictionaries and other devices are also worth the investment. If you've found this site, you probably already know there are literally thousands of websites just devoted to helping you learn how to learn English. I will point out some of the ones I think are particularly helpful. Can't you learn English without one? Yes, of course. Can't I just use the internet dictionaries that are free? Yes, of course! So, why would I waste my good money on purchasing one? First, please note above that I said getting your hands on a quality dictionary appropriate for the learner's English level is extremely valuable. 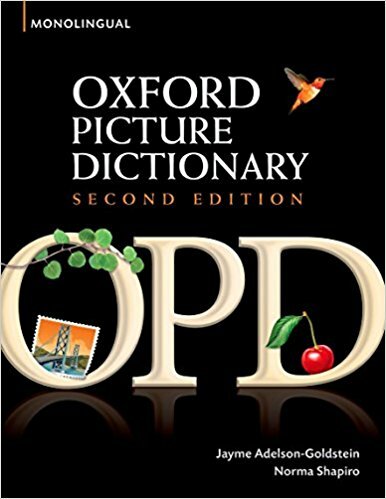 While it's true that some dictionaries on the internet are prepared just for ESL learners, some are not as specific as the ones I am talking about or they are harder to use online because there is a lot of other distracting information. Besides, you cannot write in them and using a pen to highlight words as you look them up is great. I want you to look for a learner's dictionary. As I just said, the pages are clean and uncluttered; they use basic English; they provide some photos to help clarify the meaning of words and groups of words in diagrams; give level-appropriate examples; provide collocations, synonyms, antonyms and information about pronunciation; include grammar information, etc. Bilingual dictionaries are also very helpful for beginner students and visual or picture dictionaries can help learners of all levels. 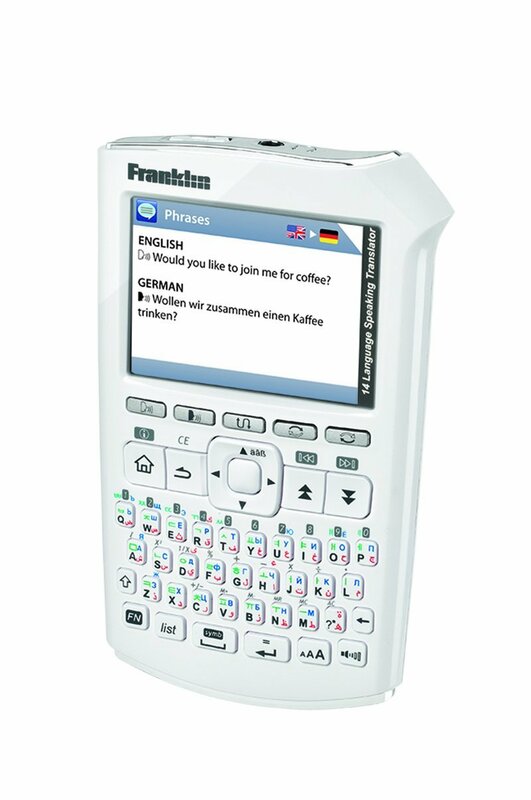 Finally, an electronic dictionary or translator may be worthwhile if you travel frequently or want something portable. 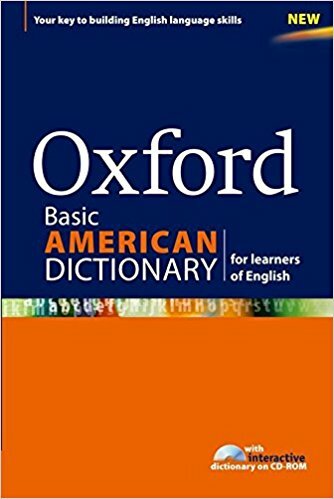 Please click here for additional information on dictionaries that will make learning English much easier. Uh oh, the dreaded "g" word. 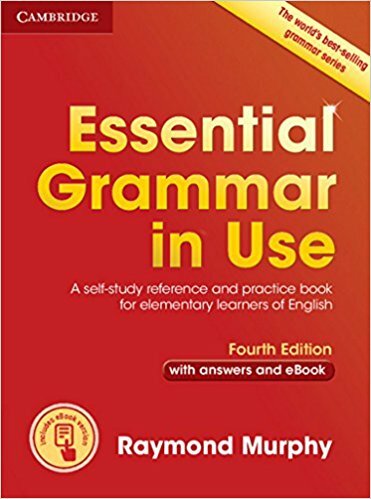 I know many learners don't even want to think of the word grammar but it's really helpful in helping students figure out how to learn English quickly and easily. If you're going to learn English at home, you need a grammar expert close by. And, I know you have read on websites that it's not necessary to learn grammar and that most native speakers don't know the rules of grammar. They say the rules are complex and there are many exceptions and this is true. They say that you can learn English naturally in context and I agree with this too. At the same time, I believe it's still easier to learn a language if you know grammar. When you to know about different types of words, how they are formed and how those can be put together in sentences and then paragraphs, you can express ideas clearly and precisely. I think that both approaches work and that you should do both. Grammar is NOT as hard as people say and you probably already know some grammar in your own language, even if you don't know the proper names of things. Being able to compare the grammar rules of your language with English can be very helpful. Sometimes the grammar is completely different. Many languages do not have the same tenses as English. For example, many languages do not have a simple present and a present continuous tense. Knowing this difference can save learners a lot of frustration. For this reason, it can also be very helpful for learners to use a grammar book with explanations in their own language. 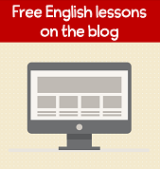 If your goal is fluency in English, you will need a variety of resources. 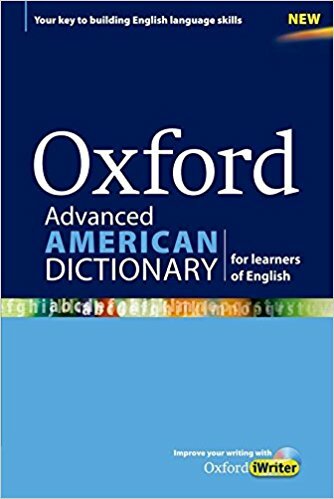 For grammar books written only in English, here are some good suggestions. There are many other excellent books as well but I have used these publishers personally. 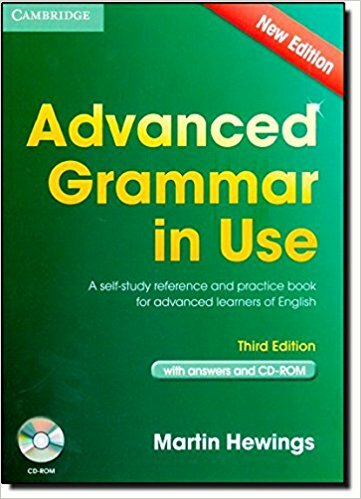 These grammar books come in different levels from basic to advanced. 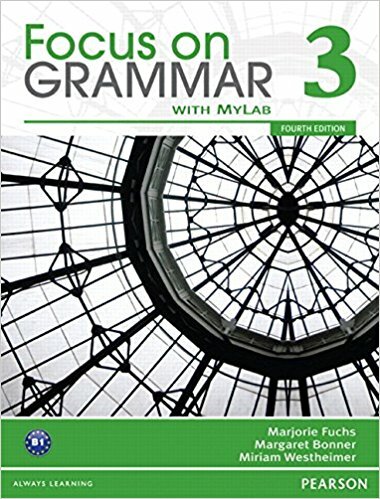 Please make sure to get a grammar book that is right for your level. First of all, can I just say that I love, love, love level readers! I use them myself in my own language learning. Right now, I’m using readers as I learn French. 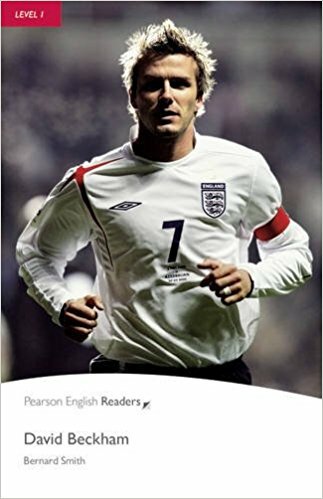 If you're going to learn English at home, you absolutely need several English readers on your bookshelf! You may be wondering how to learn English with readers if they are just books. First, exactly what are readers? 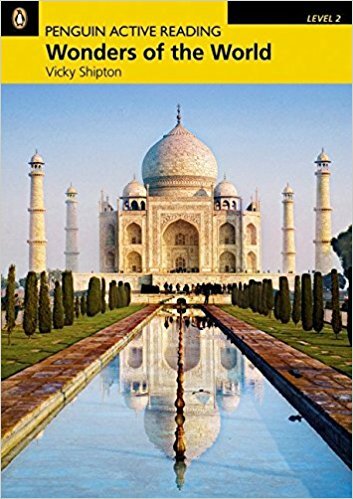 English readers are books that are written specifically for learners at a particular learning level and therefore they introduce grammar and vocabulary in very targeted way. If you select a reader at the right level, you will be able to read more easily because the grammar will be limited and you won’t have to constantly look up words in the dictionary either. As you see new words in the context of the story, it is easier to guess the meaning, so you will learn new words naturally. Idioms and phrases are usually highlighted and defined for you too. Most children in the United States use readers to learn English at home when they are in elementary school. 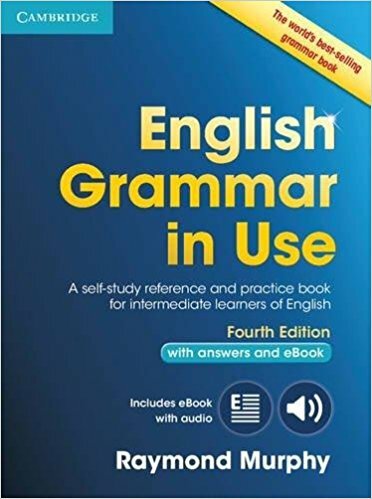 Many readers are now designed for ESL learners (people learning English as a second language) and usually have exercises in the book to help practice and review grammar and vocabulary. They often offer an audio recording of the book as well, which is perfect for learning correct pronunciation and practicing listening. I highly recommend you try them if you have not done so. Level readers are now written about many different subjects so there is definitely something to interest everyone. 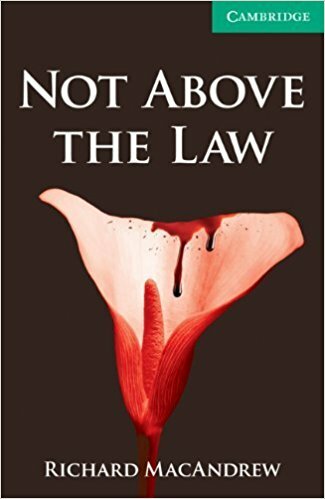 They are not just children's books (although those are excellent too!). My favorite readers are the Penguin readers and Cambridge readers. 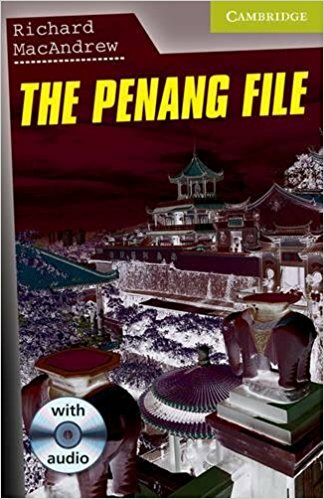 Both publishers divide the readers into levels from beginner to advanced and offer a wide selection of book topics. 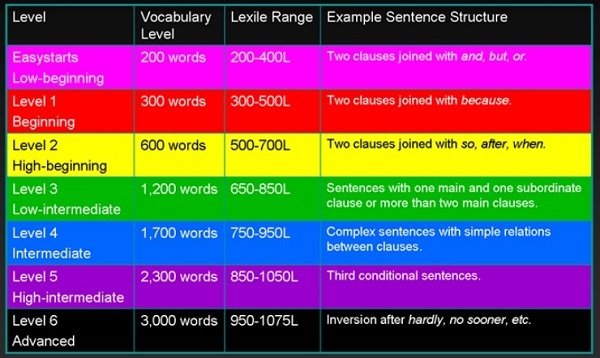 The Penguin readers are grouped in the following levels, but you may also take a level test at their website. As you can see, each level has a targeted number of carefully chosen words and they focus on particular grammar that is appropriate for the learner's English level. Here are some sample titles. 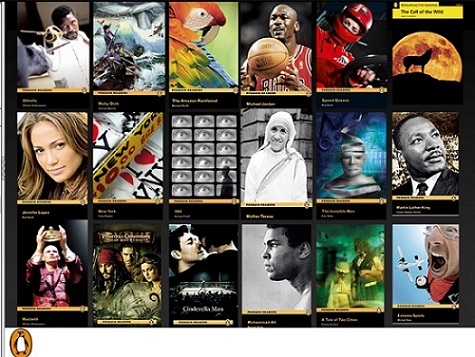 You can find a list of current titles here. Please visit your local bookstore or Penguin's website for more information. Cambridge readers are available in seven levels from starter to advanced and also have a wide selection of books in different topical areas. 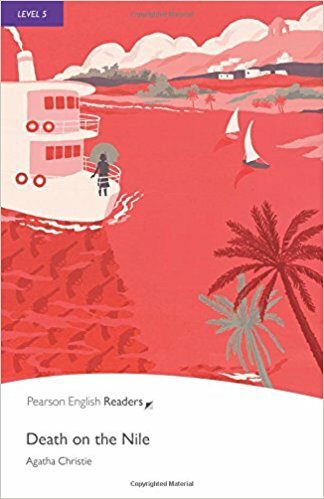 The Cambridge English readers are divided into levels that correspond to the Common European Framework of Reference (CEFR) and Cambridge ESOL examinations levels. This may make it easier for you to select a reader that is right for your level. Audio recordings are available for every book and both the books and recordings are available in ebook format. So you can get started immediately. Here’s a link to their website for further information. Many students learn English at home by using English language software. There are a lot of options and it can be difficult to decide which software to buy. Some of these features will let you learn English in a more natural, intuitive way and other features use more traditional memorization exercises. Learning English requires a lot of different exposure through different methods. One thing is for certain: you will not learn how to speak English fluently by just studying with one software product. That does not mean these products are not helpful. Some students need a structured way to drill and practice their English skills, especially if they plan to learn English at home. For more details about these products please click here. Most of these products offer a chance for you to test them out first to see how they work - so I strongly advise you to “try before you buy.” Again, just remember that buying a product will not help you learn how to speak English. After your purchase, you also have to do the work. There are thousands of websites which offer instruction and it can be hard to know which ones are the best. Here are a few of my favorites and I will update this section with more detailed information on resources for specific learning skills and objectives (for example, to improve listening, speaking, prepare for language exams like the TOEFL). Even if you decide to learn English at home, you won't be alone if you join a community of learners, even if they are learning a different language. Italki is a community that provides opportunities for learner's to find language exchange partners, purchase online lessons from professional teachers and unofficial teachers, as well as get writings reviewed by peers from the community. I use italki myself to practice French, Spanish, Italian an Turkish. I have met some life-long friends there and I have also taken online lessons via Skype (at very affordable prices). Just remember that you have to give as much as you receive. This is the key for finding reliable people to practice with. Duolingo uses a game approach so it's a fun way to learn English at home. You can learn other languages besides English, which is why I am very familiar with it. 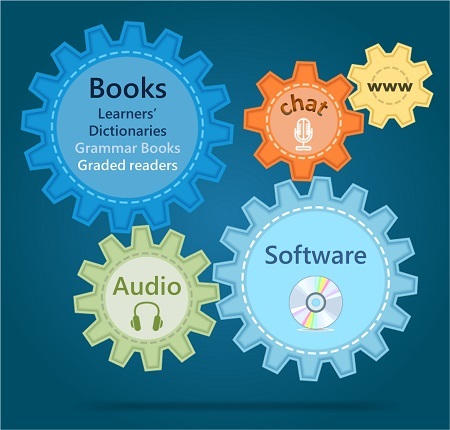 As you gradually work your way through each level learning grammar and vocabulary, practicing speaking, reading, writing and listening, you also earn points and badges. It's addictive and fun. Verbling used to have a nice community approach but they discontinued that focus. Nonetheless, it is a good place for English students who want to learn English at home. You can take lessons either with group classes or one-on-one with teachers. They have a subscription package or you can purchase private lessons. For both, they use the Google Hangouts interface and I've taken Spanish and Italian lessons with great success, also at affordable prices. I have written in detail about these gems of resources - click here for the details. Each of these resources is a gold mine of listening and reading practice activities. As you may already know, I create lessons from some of the TED Talks because they are so wonderful. Click here to try out those lessons. I will continue to update this page with other great internet resources but these are just a few of my favorites if you're trying to learn English at home.